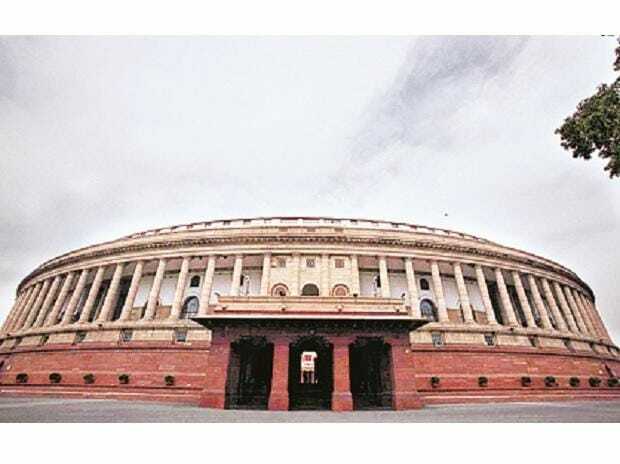 A Bill to streamline and strengthen the chit fund sector was introduced in the Lok Sabha on Monday which mandates video conferencing while the opening of bids and seeks to hike commission of foremen from 5 per cent to 7 per cent. The Chit Funds (Amendment) Bill, 2018 is based on the recommendations of the Parliamentary Standing Committee on Finance and the Advisory Groups on Chit Funds set up by the central government. The Amendment Bill provides for allowing the mandatory presence of two subscribers, as required either in person or through video conferencing duly recorded by the foreman, while the bids are being opened. It also provides for increasing of ceiling of foreman's commission from five per cent to seven per cent. According to the Bill, concerns have been expressed by various stakeholders regarding challenges being faced by the chit business. The central government had constituted a key Advisory Group on chit funds to review the legal, regulatory and institutional framework for the sector and its efficacy and to suggest initiatives required for its orderly growth. The Chit Funds Act, 1982 was enacted to provide for the regulation of chit funds which are indigenous business in India and have conventionally satisfied the financial needs of low income households.